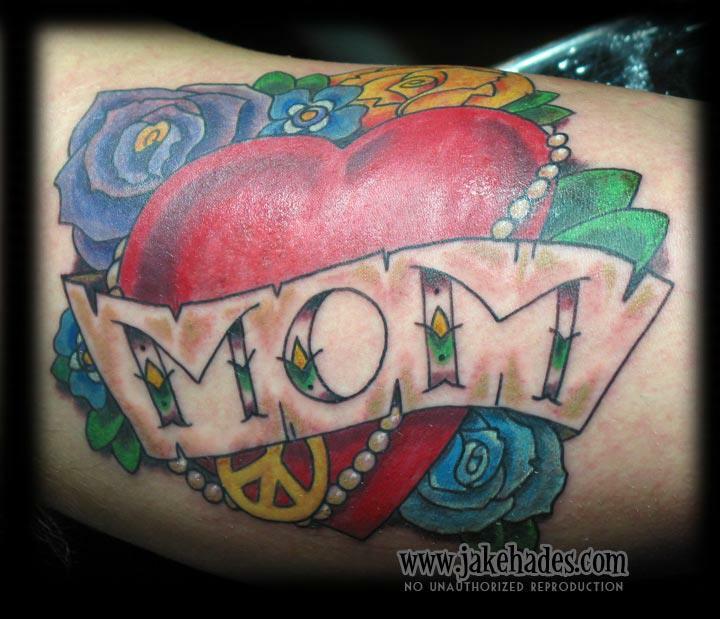 Home Shop NewsBig ol’ Mom heart tattoo, and another tattoo special! Big ol’ Mom heart tattoo, and another tattoo special! Worked on a large “Mom heart” tattoo yesterday, and I’ve added another special ( see below ). 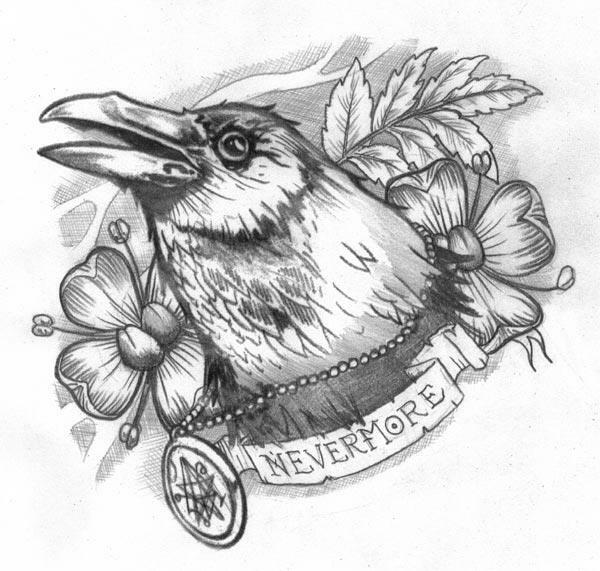 Yep – been on a crow / raven kick lately. Raven surrounded by poison hemlock flora. Measures approximately 5″ x 5″. $280! Previous Previous post: Tattoo special! Crow design measuring 8″ x 5″ – $300!